The Braided Rug Collection features artfully crafted, reversible area rugs. 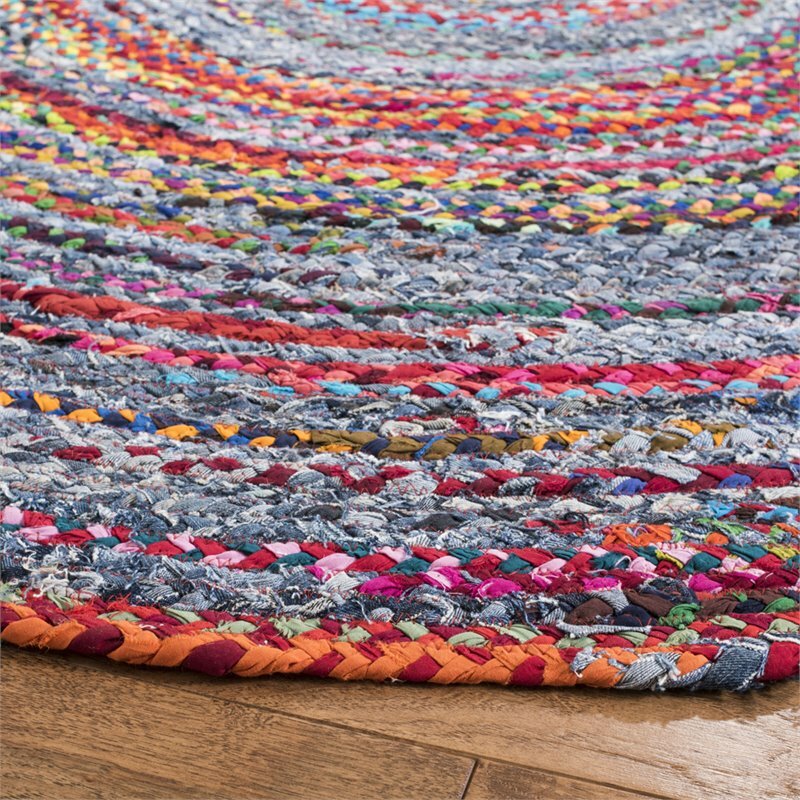 These charming floor coverings are handwoven with textured patterns and smart colors schemes. 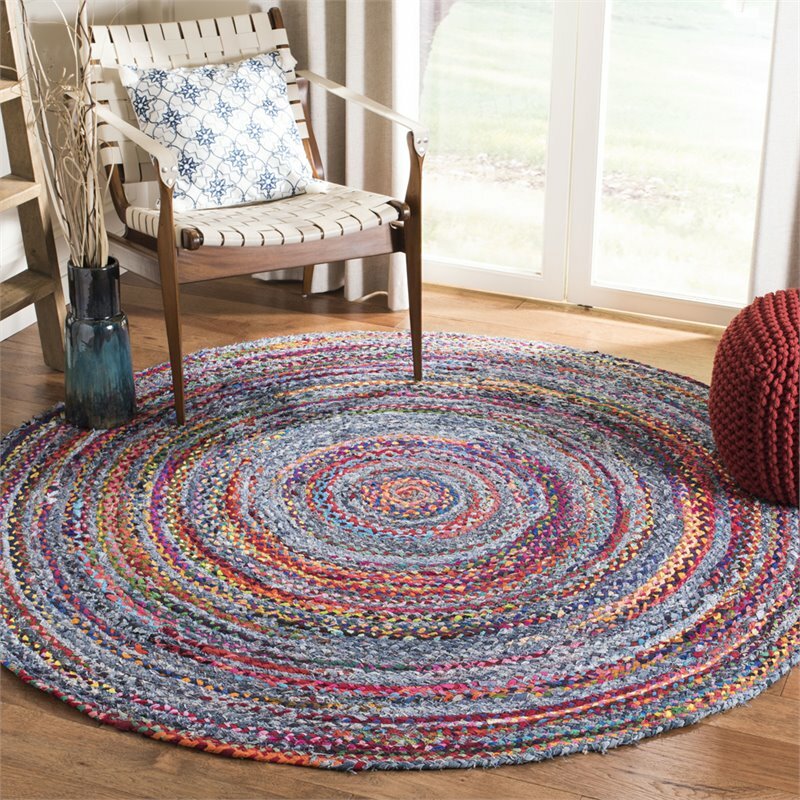 Braided rugs are ideally styled for any classy-casual decor in the den, coastal or country living rooms, bedrooms or as a hallway runner.